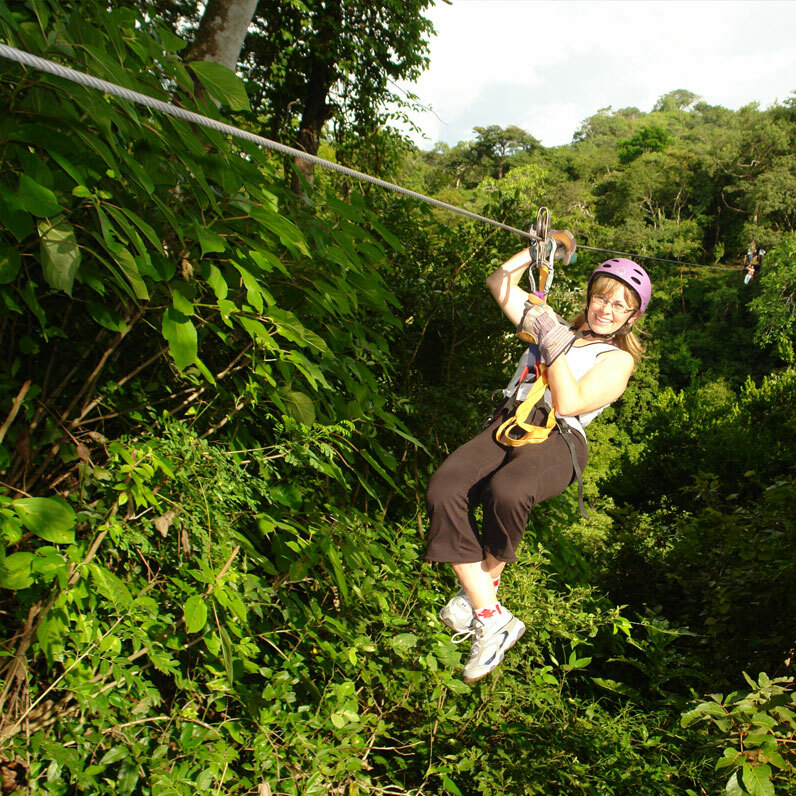 Crowned by breathtaking mountain ranges, dotted with rainforests and framed by environmentally protected beaches, Costa Rica is one of the world's most exotic destinations. And no place makes it easier to explore all that our beautiful country has to offer than the Margaritaville Beach Resort Playa Flamingo. Lose yourself in the gorgeous waters and gently curving sands of Flamingo Beach. 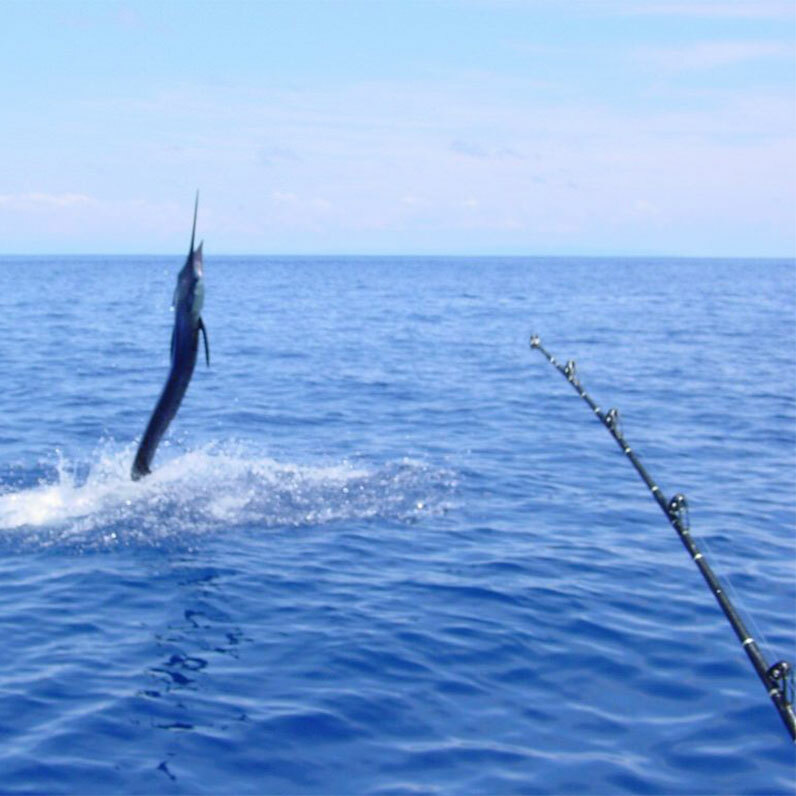 Enjoy world-class deep-sea fishing for marlin, sailfish, tuna, dorado, snapper in the Pacific Ocean. 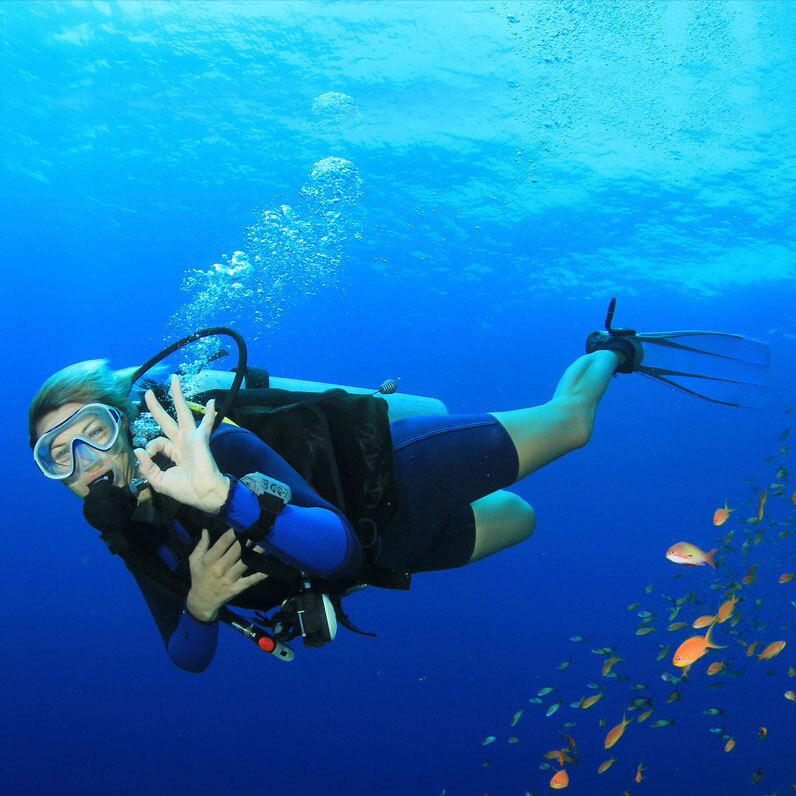 Just off shore from our resort, Islas Catalinas offers amazing scuba diving amidst an incredible array of marine life. Pristine reefs, dramatic underwater topography and abundant marine life make Costa Rica one of the most sought-after dive destinations in the world. Discover what lies just beneath the surface of our deep-blue Pacific waters. Ruggedly beautiful terrain welcomes you to some of Latin America's most sought-after golf courses. 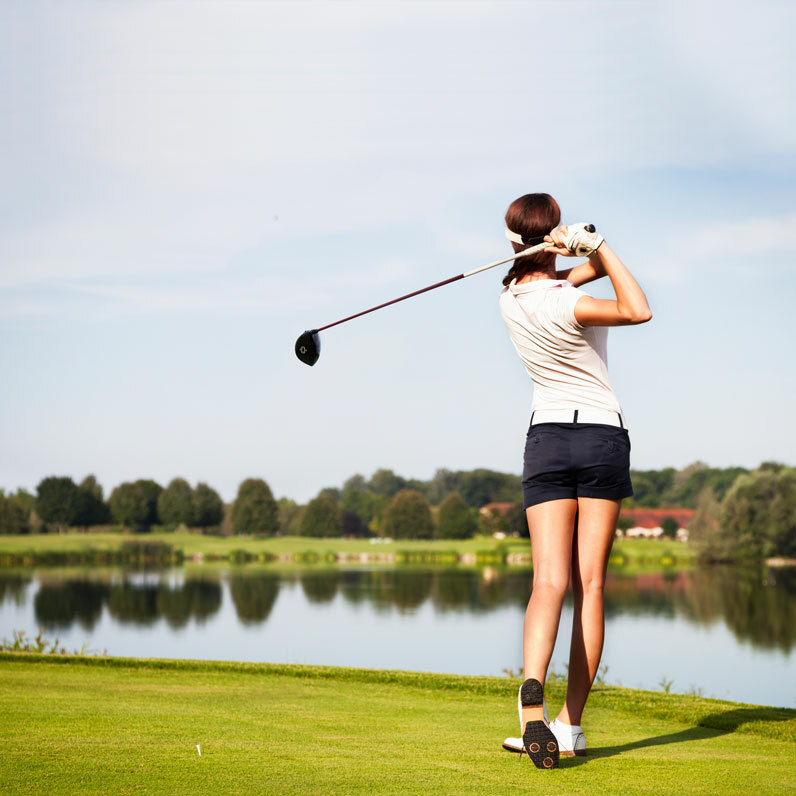 Enjoy challenging fairways, dramatic driving and unsurpassed beauty as you play courses you will never forget. Picture-perfect sugary sand beaches stretch for miles, inviting you to kick off your flip-flops and explore. Head to secluded bays where rocky headlands provide a more intimate experience. Just walk outside and lounge on Flamingo Beach. 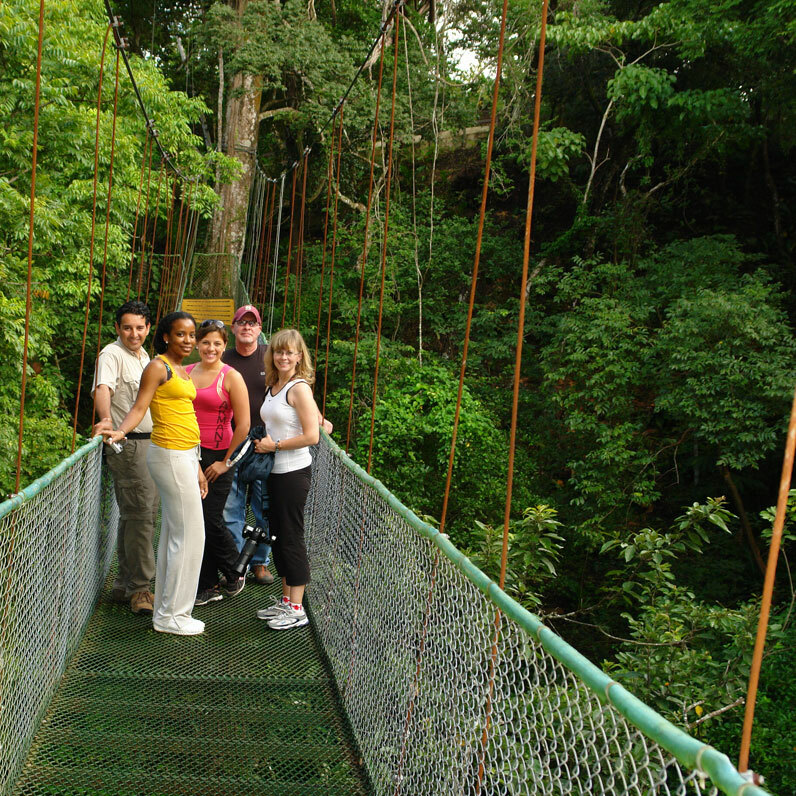 Explore Costa Rica's beautiful landscapes and natural treasures, from beaches to volcanoes. Discover amazing national parks that protect and showcase our country's unique ecological environments and diverse beauty. 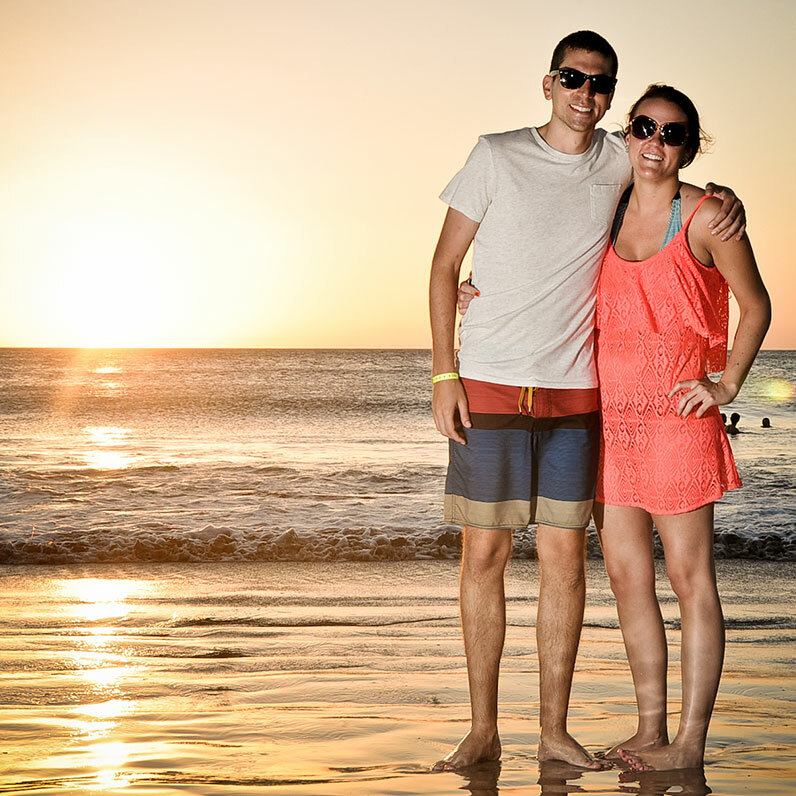 The beauty of Costa Rica extends well beyond the comfort and offerings of our eco-friendly resort. Book an optional tour and explore, first-hand the dramatic variety of things to do throughout our lush and exotic country. Head out on one of the many charter fishing boats found throughout the area and test your skill battling the Pacific's biggest game. Take a seat in the game chair and engage in the fight of your life to reel in Costa Rica's big game fish.